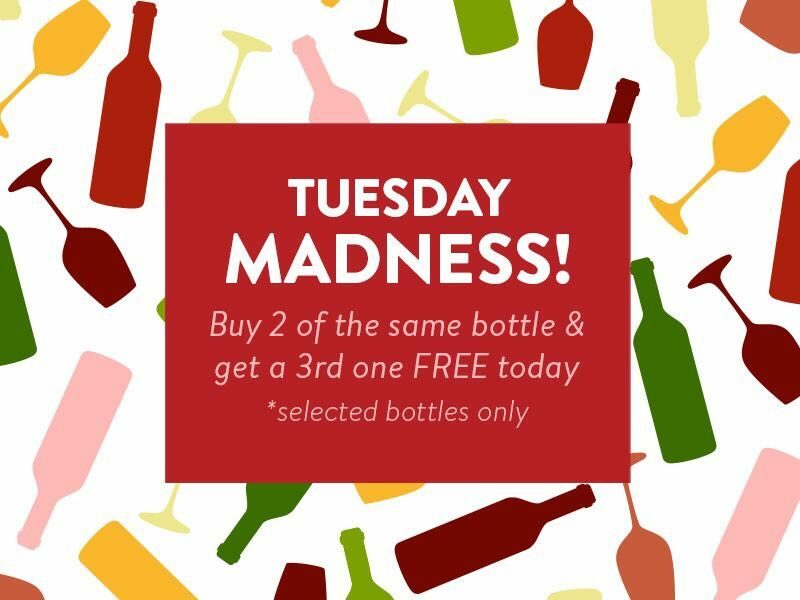 Buy 2 Selected Bottles & Get Your 3rd FREE! It’s only Tuesday, but we still feel like celebrating! Today only, if you buy any two selected products today we’ll add a third one for free. Just choose your favorites, double them up, and we’ll take care of the rest – your free bottles will automatically be added to your order. Offer valid for instant delivery on the BottlesXO app only on Tuesday, 28 March 2017 from 14:00 to 22:30, whilst stocks last. Free bottle will be the same product as the first two.